As well as unveiling their new iPhone 5 smartphone today, Apple has also announced a new Nano and a new iPod Touch media player, at their keynote event. The new iPod Touch is fitted with the same screen as the new iPhone 5, and is the lightest and thinnest iPod Touch Apple has created, measuring just 6.1mm thick. The latest iPod Touch will provide up to 40 hours of media playback and is now fitted with a 5 megapixel iSight camera for the first time, complete with auto-focus and a flash. 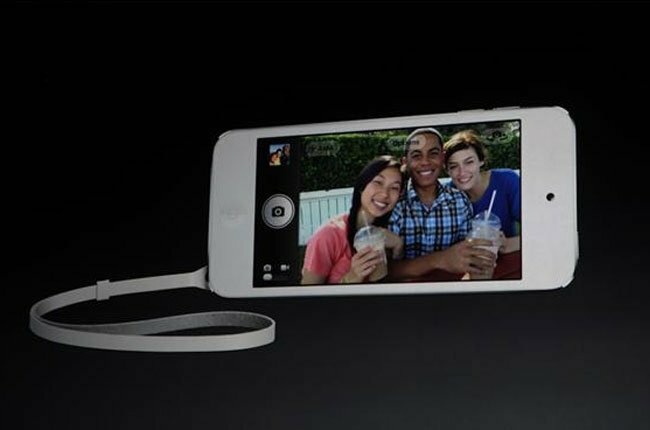 It also includes the new Panorama photographic mode unveiled earlier by Apple.